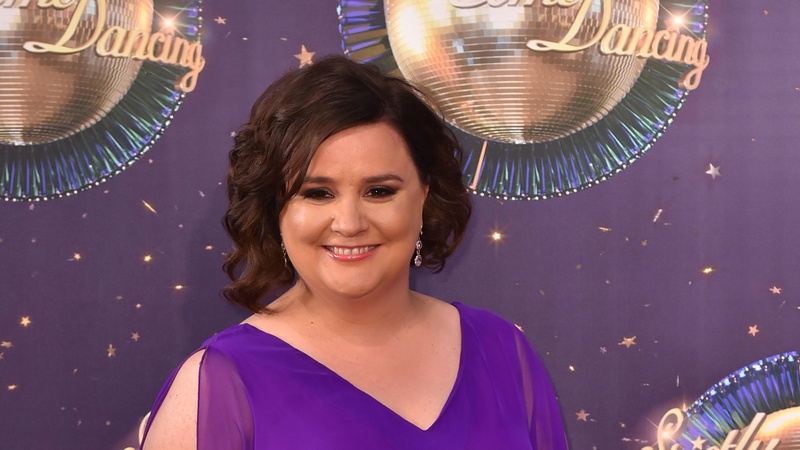 STRICTLY COME DANCING’S Susan Calman and Jonnie Peacock are hitting the road for the BBC show’s 2018 tour, it has been announced. Judge Darcey Bussell has also confirmed she will be taking part in the live shows alongside fellow panellists Craig Revel Horwood and Bruno Tonioli for the first time. The tour starts in Birmingham on January 19, with further stops along the way, including Belfast, Newcastle, Leeds, Manchester and Nottingham, before it wraps up at the O2 Arena on February 11. Comedian Calman said it was “an absolute dream come true”. “I can’t wait to continue my Strictly adventure and visit these legendary arenas across the country. Roll on January!” she said. 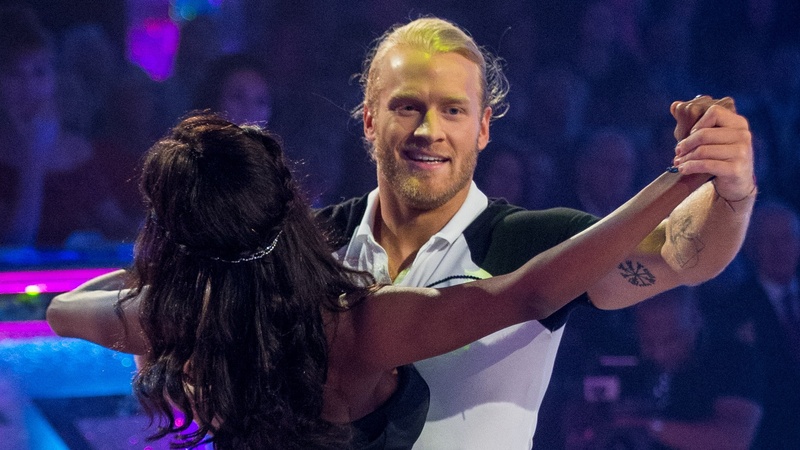 Double Paralympic champion Peacock said: “It’s been an honour to be the first Paralympian on Strictly. Bussell said she is looking forward to meeting the audiences as the tour travels around the country. “I had great experiences touring around the UK as a professional dancer … quite a few years ago now!” she said. “I am really excited to be able to tour again, this time with the wonderful Strictly company. More celebrities and professional dancers from the 15th series of the programme will be announced in the coming weeks. Reigning Strictly champion Ore Oduba will host the Strictly Come Dancing Live UK Tour.